so lets come to my second post in WhatsApp Category. Well as i previously said WhatsApp needs no introduction at all. WhatsApp is the king of instant messaging now a days that’s why it had been overtake Facebook and 900 million users ( October 2015) . Initially it was available only for android, windows and blackberry. Due to Apple platform limitations, WhatsApp Web was not available for iphone users initially but now it supports major operating systems.The major advantage of WhatsApp Web is you can run WhatsApp in both PC and phone at same time. now scan the QR code using your phone and pairing will start. 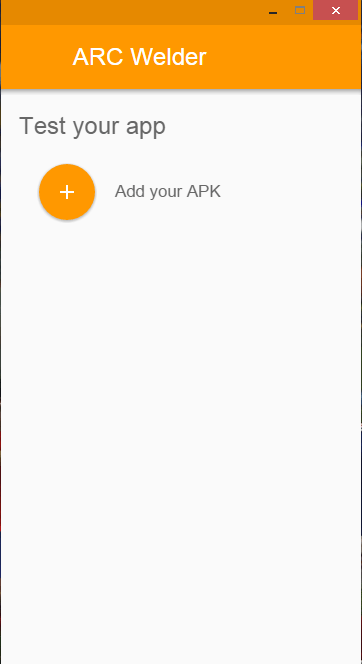 to use the web client , your device’s internet connection should be on. The service only works with google chrome browser, Firefox and Opera browser. This new service needs a WhatsApp supported phone with an internet connection. this method became quite popular now a days. 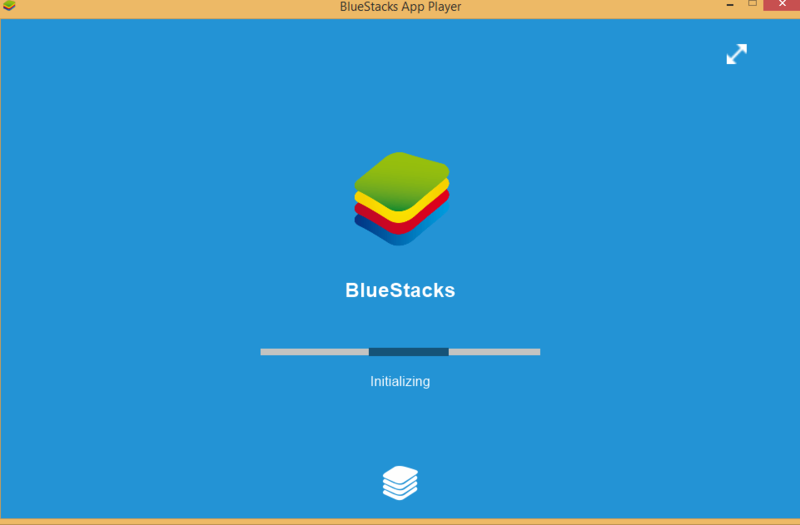 The major android emulator for Windows and Mac are Bluestacks and Youwave. There are many free android Emulators but only few of them could match our expectations or requirement. Most of these supports third party app installation otherwise you can download and install it from google play store. In the first week of april 2k15 google widely published a new developer tool as App Runtime for Chrome, desighned for developers to move apps from Android to Google’s Chrome OS. 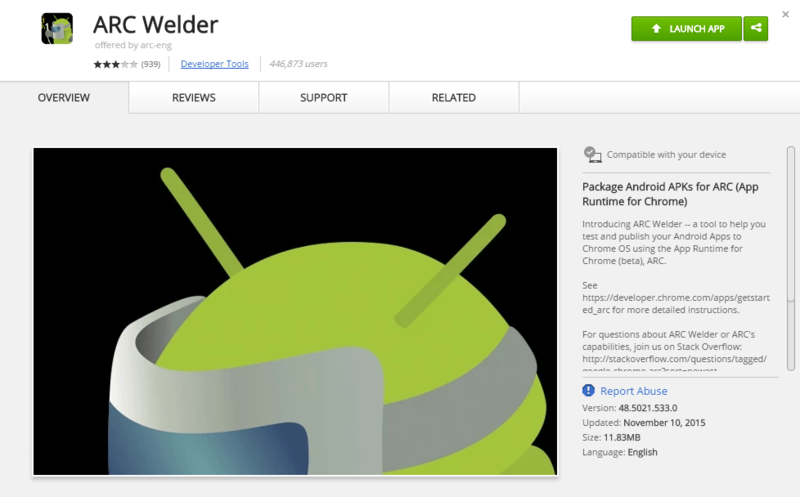 After 2 or 3 days a new add on ARC Welder came up in Chrome Store to run Android apps on your own Chrome on Windows, Mac or Linux. You can also pin this in Task Bar to best use of it. 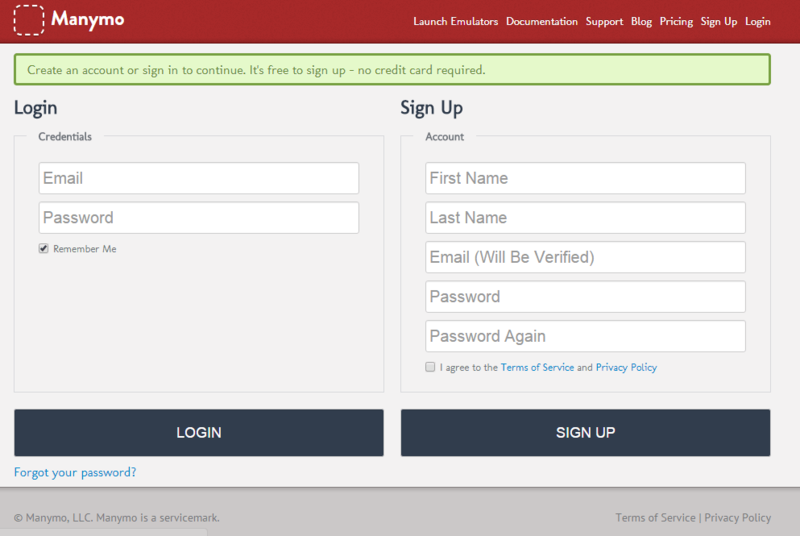 it is a third party PC application developed by low level studios as Non Official web client for WhatsApp. 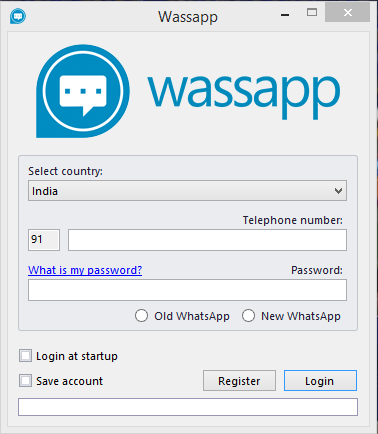 Major problem with Wassapp is that it is not available for Mac users. This is the most easiest method at all as because this does not consumes too much memory in your hard disk as other Android emulators do. 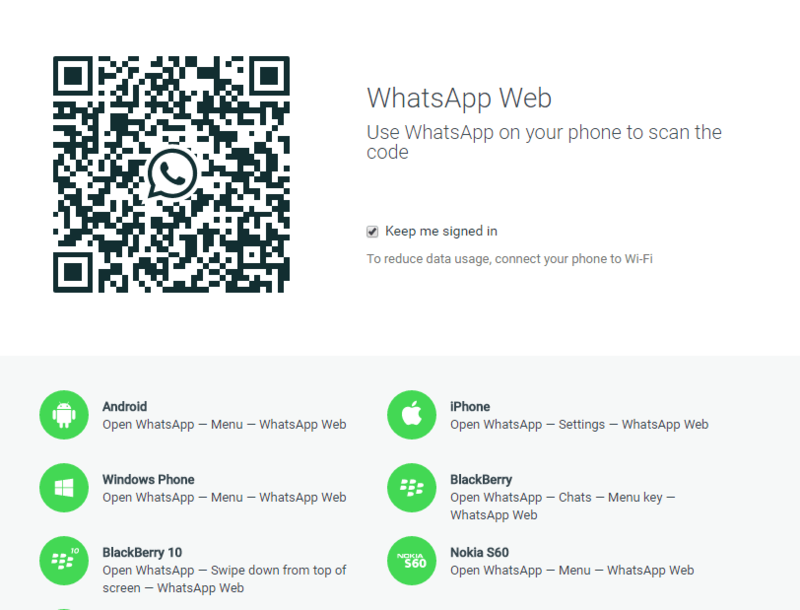 download Wassapp web client from here. install the simple executable file and follow screen instructions. Manymo is a online emulator, it requires only a sighnup and it will give all acess to android apps on your browser. The best thing of Manymo is it works on all OS either you are using Windows, Mac or Linux. You need to know who you contacting. This is one major thing kimperly majorly hit about. They are beyond the mere things we see. It’s internet and he sees everything that goes on it. He’s available for the next few days before he stops replying to any request. Going off the radar is the best. Those were his words. He helps in building your security well enough.